well done Grim.i ordered LB 1 &2 three years ago.enjoy,and review it here,a concept you don't seem to have grasped yet. 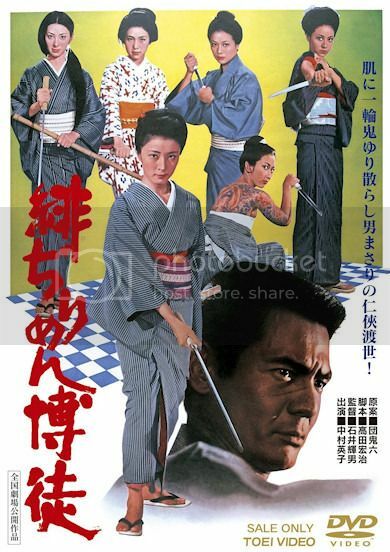 grim_tales wrote: Why are Japanese covers/posters always so cool? That's because they often use the original poster art. Well, it depends on the studio, but Toei usually does. What's interesting is that I have all three of those on Criterion. Yeah I bought them close to when they came out. It's just a coincidence that all three of those happened to be on Criterion. I like the look of the Criterion Videodrome as it looks like a VHS. Now Criterion does have Videodrome on BD. The other two are OOP and no BD. Yeah it's very much in the vein of the Fairbanks classics & it's a little weird to see Lancaster in such a boisterous role, and even more surreal to see a guy as big as Lancaster do all the acrobatic stuff, but of course that's what he used to do before he made it in Hollywood. They do have to shoehorn in a lot of pole swinging to take advantage of his trapeze skills! 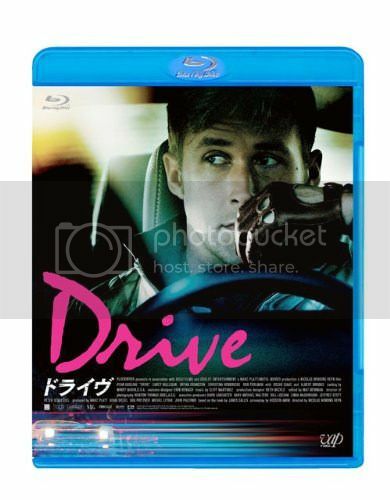 The Japanese BD has some exclusive extras, like audio commentary by Refn and a Japanese interview. The Japanese subs on the extras seem terrible, though. When Refn says he loves Vengeance is Mine the subs say "I like great Japanese movies" and when he says he recently watched Tokyo Drifter (the Suzuki film) the subs say "Tokyo Drifter" in katakana English rather than using the film's Japanese title, which is Tokyo Nagaremono. Japanese audiences wouldn't even know what film he's talking about since a) the film has never been distributed in Japan as "Tokyo Drifter" and b) "Tokyo Drifter" is the title of the 2011 film by Tetsuaki Matsue. Odd that they spend money to create new extras but then they don't even bother making comprehensible subs for them. Check out the bonus movie on a second disc "The Evictors" by the same director.in many ways,it's a superior film though i do like Town very much despite it's flaws. I saw that the film was on there. Good bonus. Good to hear that it might be better than the first. I love surprise movies when you buy a movie (Criterion has these now and then.) Once in a while I buy a film for the "surprise film." Ordered a GTX970 GPU last weekend, which should come with a free Metal Gear Solid 5 voucher for Steam. I should be getting one myself soon, don't really see the point in ordering it until I actually make time to play my next game. Hopefully it'll drop in price for me in the next couple of months! Did you go with the MSI GAMING or ASUS STRIX cards by any chance Yi? My PC's a silent build so they're the only ones I'm looking at at the moment (got an ASUS 670 DirectCU2 and it's very quiet, thinking of trying the MSI out this time round though).